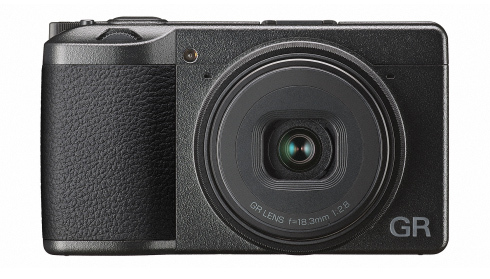 The Ricoh GR III has been recognised as the best expert compact camera at this year's TIPA Awards. "Photographers who enjoy traveling with a compact camera that allows them to “grab” quality images without carrying more cumbersome gear will welcome the GR III. The magnesium-alloy camera sports an APS-C-size 24MP sensor with sensor-shift image stabilization (three axes) and on-sensor phase detection AF. The integral 28mm lens is composed of six elements (including two aspherical) in four groups, and can focus as close as 6cm. The GR III has a built-in 2-stop ND filter, a 3” touch-enabled LCD, and a USB-C socket to output video using the Displayport standard. The camera offers exposure modes, including +/- 5-stop exposure compensation." Ricoh has launched a new tough waterproof camera which is waterproof down to 14 metres.